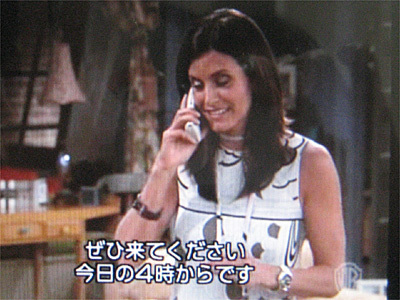 1.Monica: Hi, umm I know this is last minute, but we've decided to throw an impromptu baby shower for Rachel today. 2.Mrs. Green: I know, my daughter's told me about it when they received their impromptu invitations a month ago. 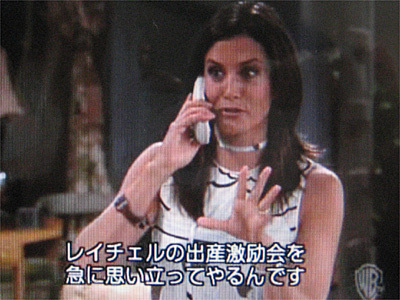 3.Monica: Please! Please! Can you come? It's today at four. 4.Mrs. Green: Well all right. 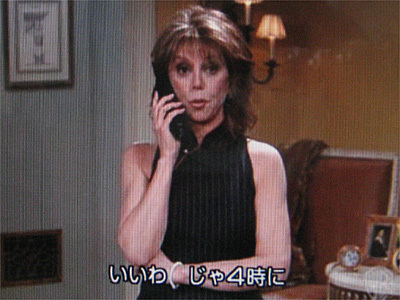 I'll see you at four.